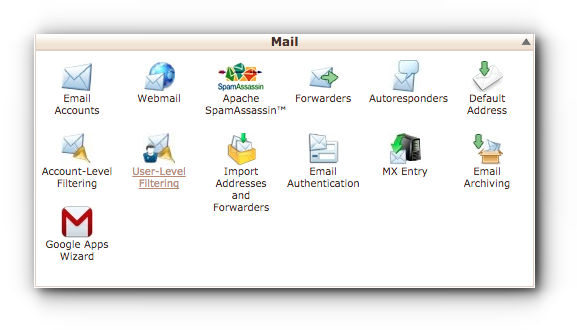 If you want an email from a specific sender to be redirected to a different email address that you have without seeing it through your own inbox, you may create a filter rule for this. Follow the instructions below on how to redirect an email by using email filters. Step 3. 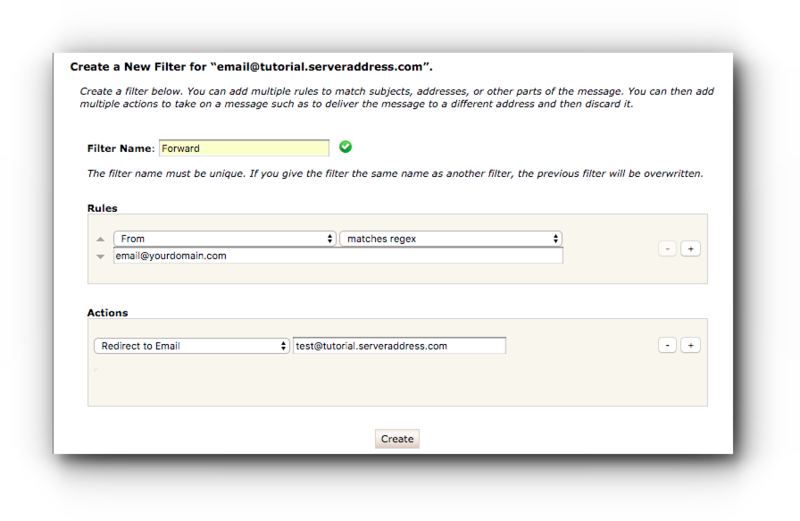 Select which email address you would like to add a filter rule. Click Manage Filters link. Step 4. Click “Create a New Filter” button. Step 5. Enter the filter name. Step 8. Click Create button. The rule has now been added to the specific email address. In the examples above, the original recipient is email@tutorial.serveraddress.com whereas all emails sent from email@yourdomain.com is now forwarded to test@tutorial.serveraddress.com and should not show in the inbox of email@tutorial.serveraddress.com. 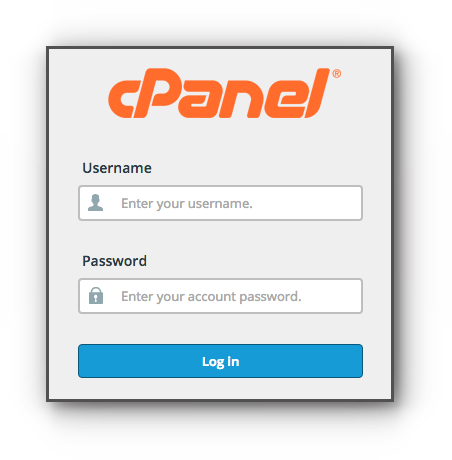 Note: Only email address under the same cPanel account can be redirected using email filter rules. Please also read email forwarding limitation.